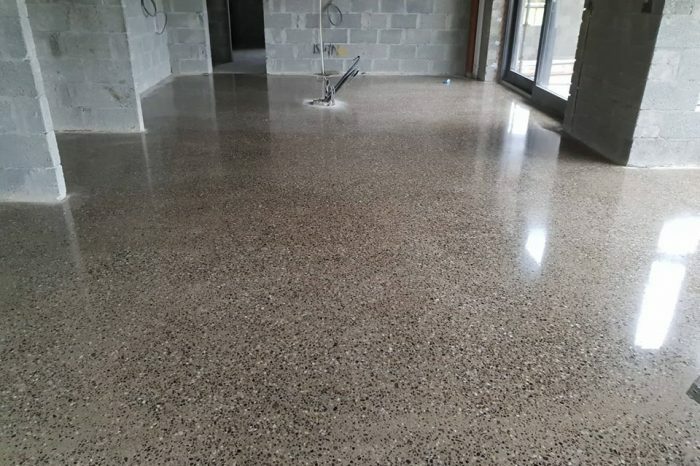 Transforming ordinary concrete into stunning and unique polished concrete floors. 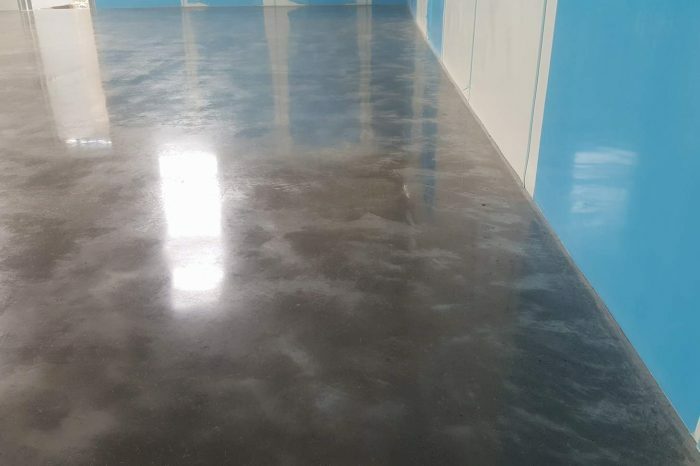 The HTC Superfloor – the market leader in polished concrete . Micro Business Award Winners in both 2017 , 2018 & 2019 for Innovation . We pride ourselves on our on going commitment to Innovation . We spend time testing products and methods to see which will deliver the best finish for our customers . Amazing service staff are extremely friendly and very attentive. My tiles are back to new. My floor looks fabulous! Can't recommend this company enough ! Great job!! 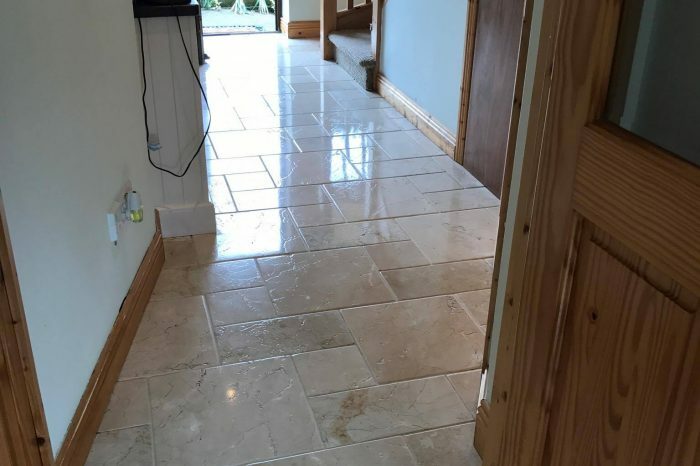 We have biblical stone floors in the kitchen & utility room for nearly 9 years. I loved them in the tile showroom, however they never looked as well in our house. They were uneven and always looked dirty. I tried all sorts of cleaners, scrubbing brushes and steamers but nothing worked. This is a small, family owned business based in Kildare. Robert is professional, courteous and provides an excellent service. Amazing job done on my kitchen tiles yesterday. Just like having a brand new floor again. Would highly recommend these guys. Absolutely fantastic job on our kitchen porcelain tiles, back to like new. Very clean and professional job, highly recommend them to anybody looking to get similar work done. Absolutely delighted with the service and work done on my hall floor, attention to detail was amazing. Excellent workers, and results are exactly what it says on the Tin. 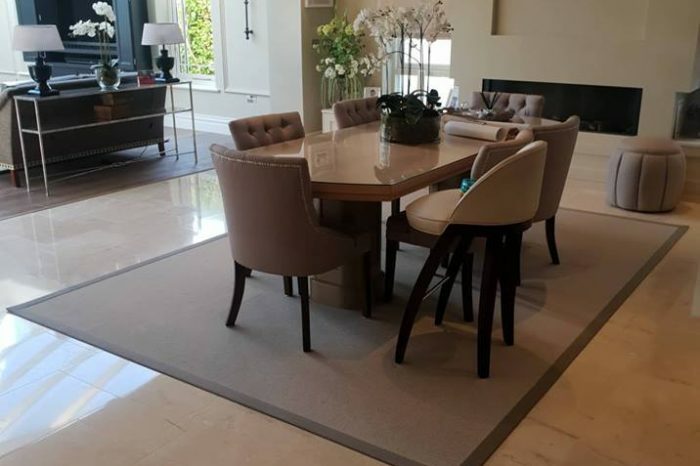 Absolutely super job done on our travertine floor tiles today, cannot believe the difference!! A super job done, with no mess and no disruption to the house. Thanks you so much!! 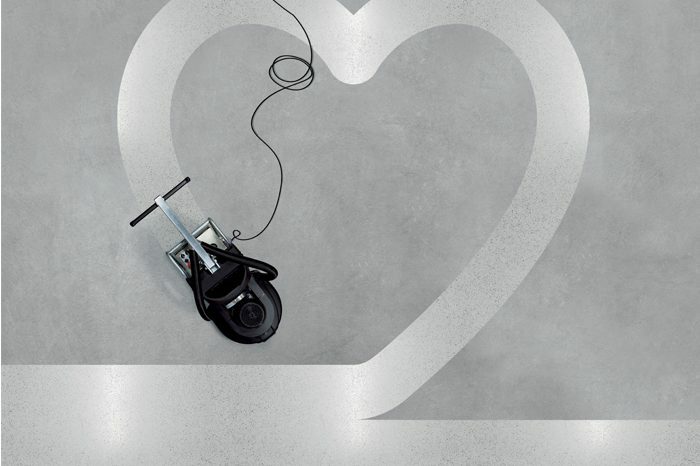 Just wanted to say a massive thank you to all at marble and tile. They performed miracles on our kitchen floor tiles which I was sure needed to be replaced. Quick efficient friendly and so easy to deal with. Thank you Lorraine Robbie and Gabriel would highly recommend your excellent services. Thank you so much we never thought you could bring our damaged floor back to its former glory . Thanks for the amazing job ye did today , I never believed our hall would ever Look Like it did 6 years ago I was running out of hope. 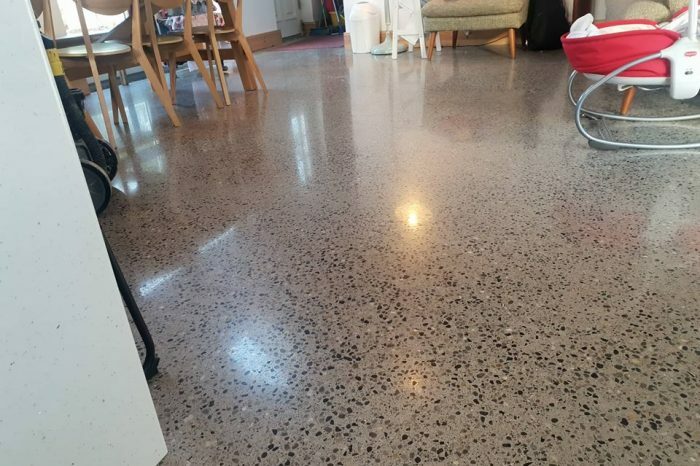 I am now in love with my new floor and can see my face in it its gleaming . Thanks again amazing, friendly and efficient service. Robert & The guys did an amazing job in our home yesterday. To think we were considering pulling up our marble floor !! We are back in love with our tiles again. Totally professional. Arrived on time and made sure we were happy with everything. Totally honest, trustworthy guys. In this day & age very hard to come across. Highly recommend. Thanks lads! This company is a well run organisation with well trained staff. Their work is excellent t and they had a lot of work to do at our house. Could not recommend them enough. We are very particular in our house but are very happy with our floors now. 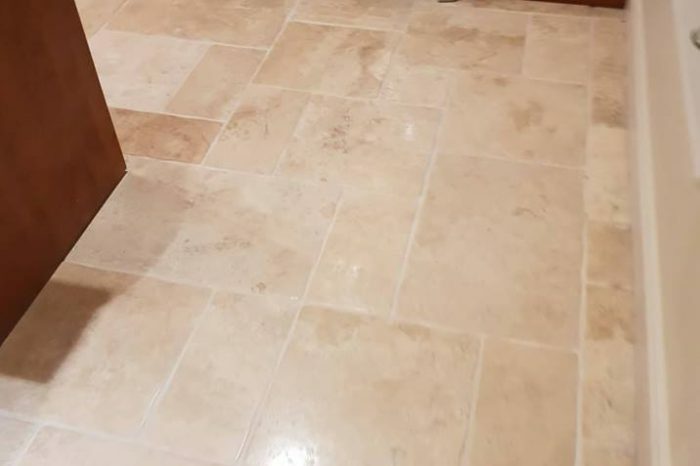 I'm SO HAPPY with my newly cleaned Marble kitchen floor, for me I was going to pull it up but said I'd try this first Well I'm so happy I did it's like new very pleased with the job!